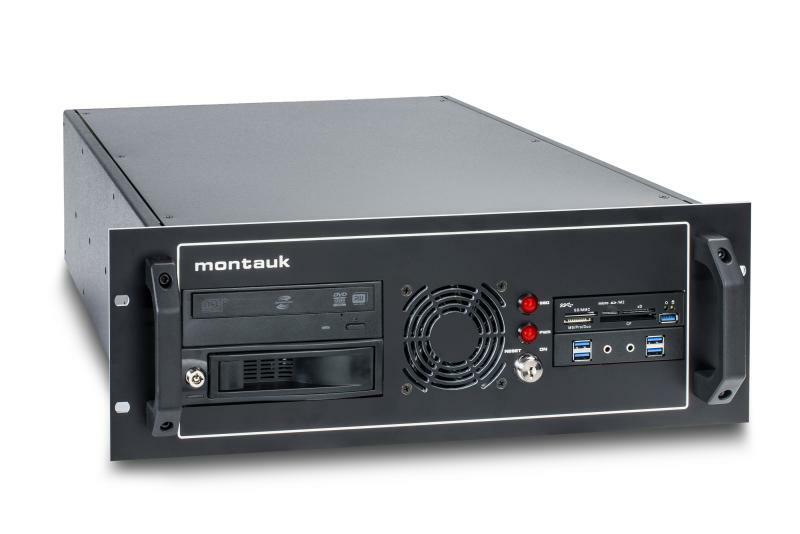 Montauk Systems Corporation is a design and development business concern founded in 2001. We offer unique electronic devices for the individual consumer and industry. Our ability to vigorously work with the customer through the product life cycle results in a sturdy, well-engineered product that will last for many years.